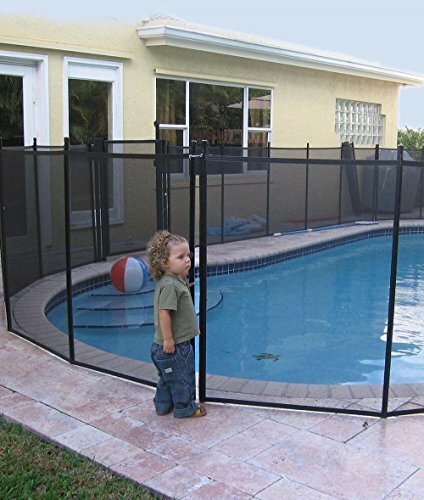 Keep your pool area secure with this innovative and attractive safety fence. When properly installed it will eliminate the type of tragedies that occur all too frequently every summer. 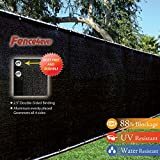 Our fence is easily self-installed and the super-strong woven mesh will not allow children or pets to enter the pool area unsupervised. Unique climb-resistant mesh gives children and adults no toeholds or finger holds. With our safety fence, your pool is protected from accidental drowning. Our fence is designed to be self-installed and requires only 5/8-inch holes to be drilled in the deck. All posts and screws are made of stainless steel hardware that will not rust or corrode. The safety fence can easily be removed and reinstalled in minutes by a single person. The lightweight fence rolls up when not in use for easy storage. The fence comes with plastic covers for the postholes when the fence is not in use. 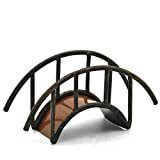 It comes in pre-assembled 4-inch H by 12-inch L and 5-inch H by 12-inch L lengths and it can be easily shortened to fit any pool area. Our optional gates feature true close hinges that are spring loaded to self close and Magna-Latch lock to prevent entry by children at no extra cost. Gates are available in 4-inch and 5-inch heights and they are 30-inch wide. Safety fencing comes complete with hardware, measuring template, instructions, and a free installation video. A rotary hammer drill is required for installation. Backed by a 5-Year Warranty. Available in black only.